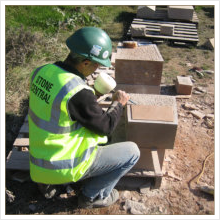 Stone Central (NW) Ltd is one of the North of England's premier stonemasonry companies, with lineage dating back to 1951. 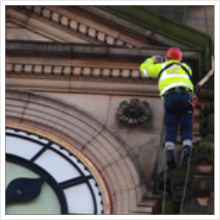 We offer a complete conservation and masonry service for ecclesiastic, historic and commercial projects. We pride ourselves on the high quality of workmanship and standard of service, combining traditional values and craftsmanship with the latest repair techniques and technologies. 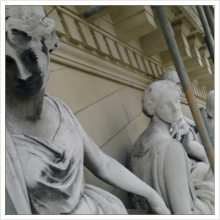 At Stone Central (NW) Ltd, we have developed an enviable reputation in the industry and a deep passion for the conservation of historic buildings. Our mission is to remain at the forefront in masonry and building restoration, and provide a quality and innovative solution to the conservation of our architectural heritage, which can contribute to the protection of our historic buildings and structures through our conservation and restoration work.